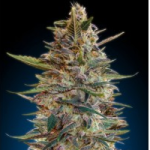 Advanced Seeds offer a selection of feminized Autoflowering seeds that germinate and grow to produce high quality Cannabis plants. 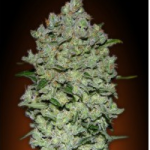 An excellent combination of Skunk Mass & Kaya 47 auto – Tasty and potent. Strong on flavor, potency and yield. Spicy woody tones and an euphoric high. 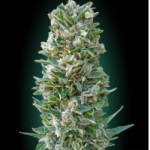 Good yields with a very distinctive aroma. 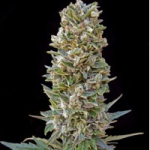 Good yields of highly resinous buds, with sweet fruity aroma. 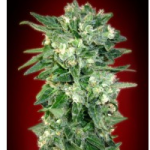 High yielding automatic strain with powerful effects. 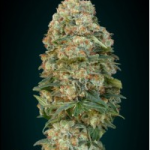 High yields of quality Cannabis in just 60 days. 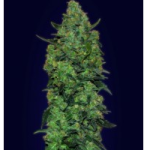 Quality autoflowering strain with high yields. Sweet citrus flavor with long lasting effects. 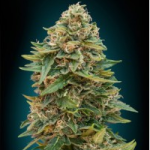 The perfect Autoflowering plant for small growing spaces. 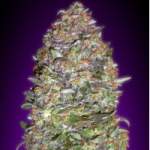 Quality automatic strain with great medical values. 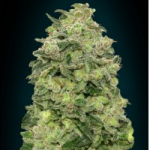 Autoflowering genetics give this Diesel strain the power to finish in 75 days. 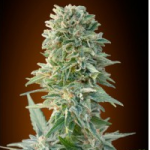 Ready to grow, fast and robust AK auto strain.